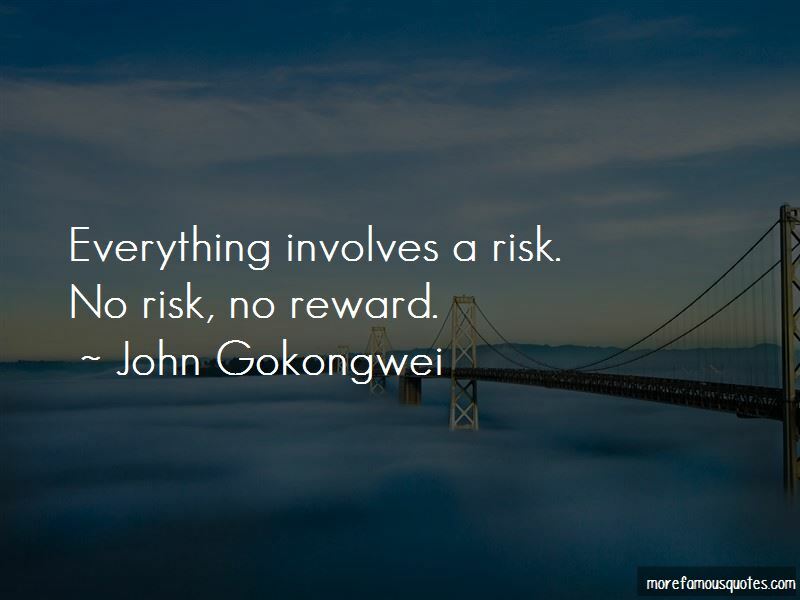 Enjoy reading and share 33 famous quotes about No Risk No Reward with everyone. 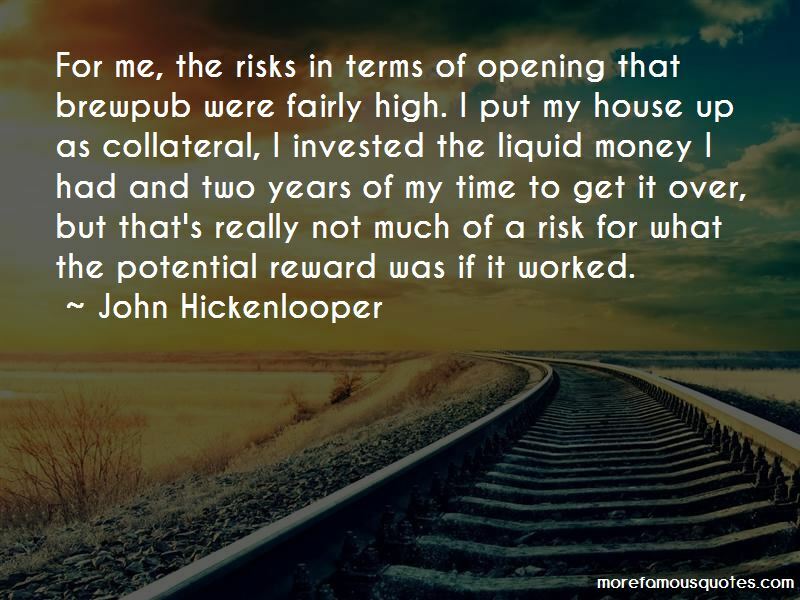 — John R. Dallas Jr.
Want to see more pictures of No Risk No Reward quotes? 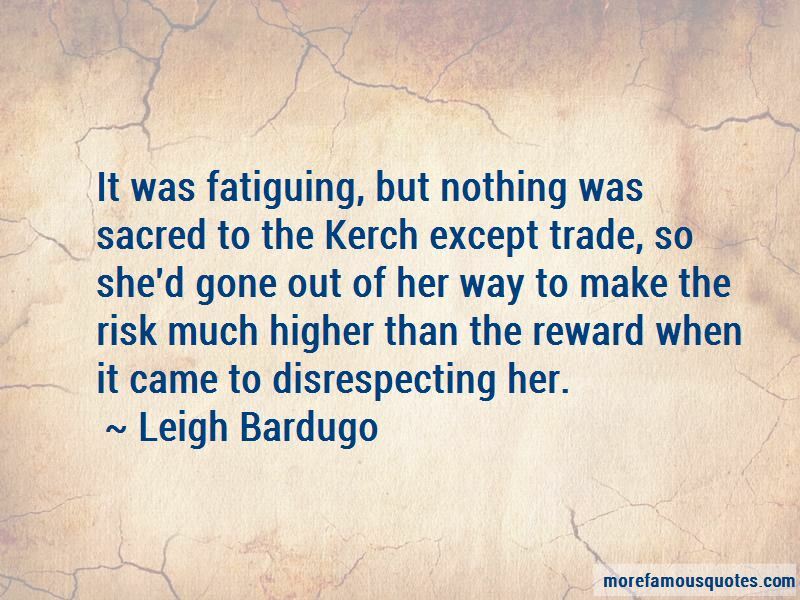 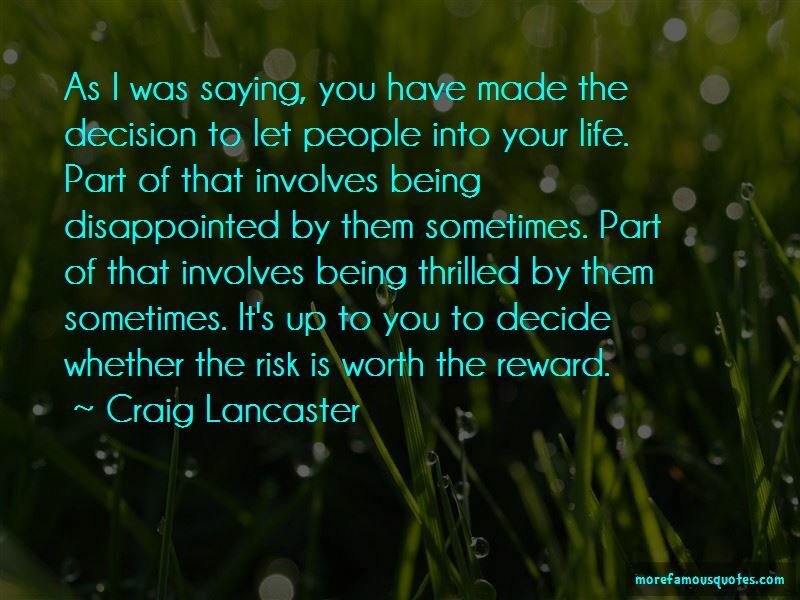 Click on image of No Risk No Reward quotes to view full size.